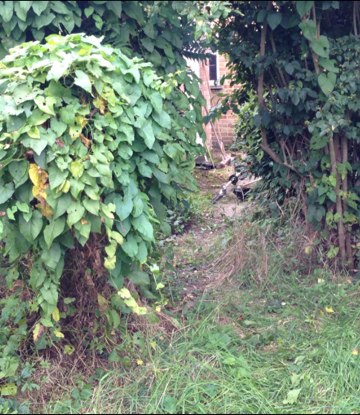 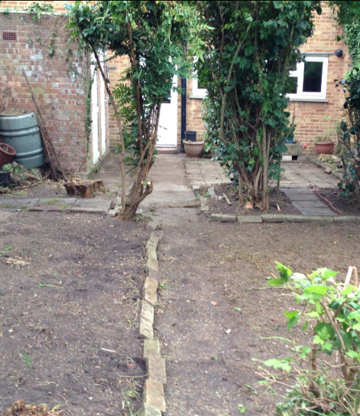 Ed’s Garden Maintenance Operator John who covers Hemel Hempstead, Watford and St Albans enjoyed doing his first garden clearance. Please contact us if you need any garden maintenance work we offer a free estimate. 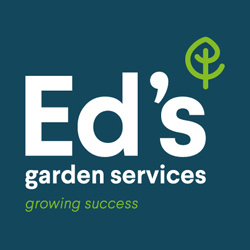 If you have ever thought about running your own garden maintenance business and would like to find out about an Ed’s Garden Maintenance franchise why not come along and meet at us at the Thames Valley Franchise Show on Stand 8a. 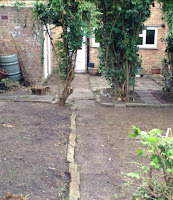 The event is free, open from 1.30pm to 9.00pm on Thursday April 26th 2012 at the Madejski Stadium, Reading. 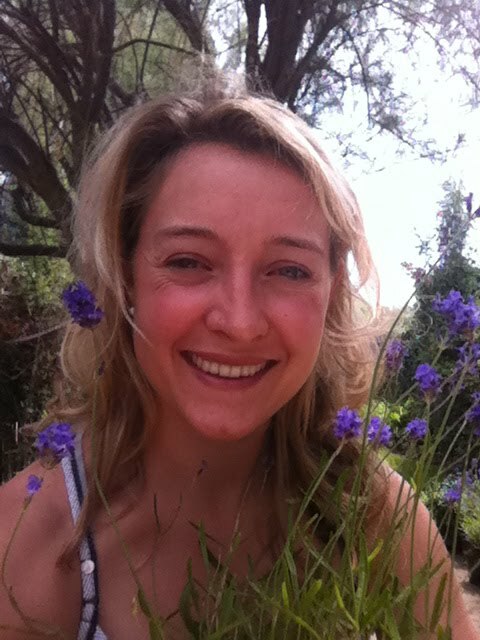 Sarah covers Central London and has been delivering lawn mowing and garden services with Ed’s since 2009. 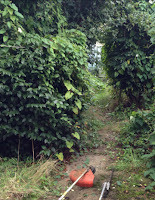 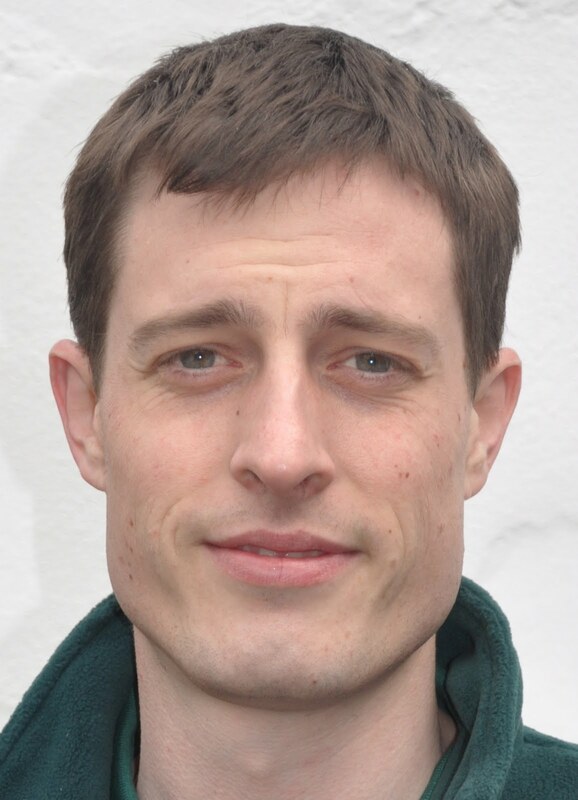 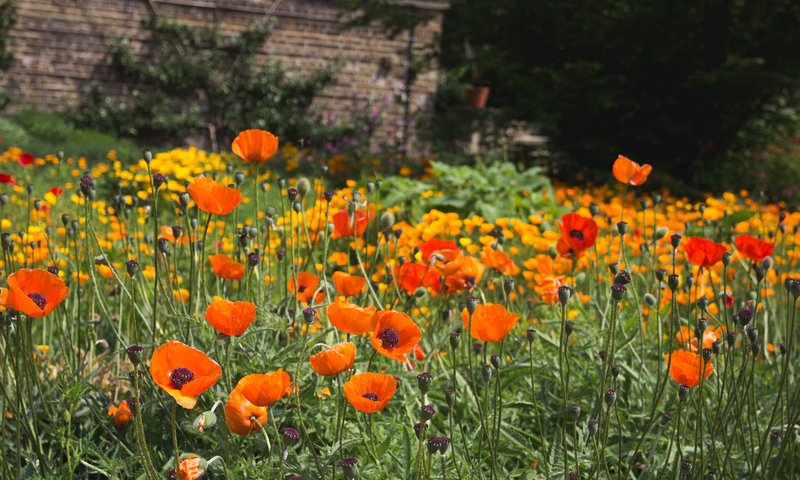 James Leonard recently joined Edâ€™s Garden Maintenance and will be operating in North London. 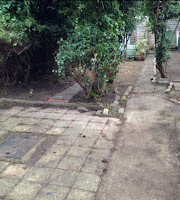 New Operators are starting all the time and to find out more please visit â€˜Join Usâ€™ on EdsGardenMaintenance.co.uk.